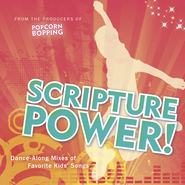 The #1 bestselling LDS children's DVD is back with a new adventure! 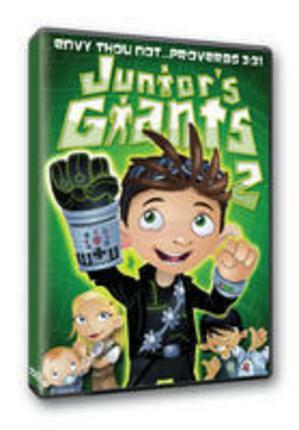 Junior has a new giant to face — a gadget-wielding advocate of materialism. Meanwhile, Celia is running for class president, Mom must cope with her inability as a scrapbooker, Dad keeps failing to install a wireless Internet connection, and Little Man has taken to scaling tall objects. For Junior to triumph, he must continue learning to follow the Spirit, and decide to lay up his treasures in heaven rather than on earth. I was very disappointed by this DVD. It was not what we were expecting (based on reviews). There was violence, name calling, put downs, people being openly deceptive with each other, bullying in the playground and the main character was rude to his parents. There was a spiritual message but the negative behaviour seemed to outweigh the positives. I am very sorry to put in a negative review as I am not usually one to criticise someone else's work but sadly I wish I had not shown this DVD to my children. ...But it was. It has a different feel than other scripture based shows because it's pace is faster and the jokes are sort of rowdy. But the message was definitely there. My boys love to watch Junior's Giants. It has helped encourage love at home. We have used this video to show them how to look at others and see how we can help them instead of ourselves. My boys are giving up their christmas toys this year to give to someone in need. 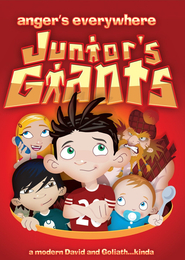 Please make more Juniors Giants!! My kids love Junior's Giants. They watch it all of the time, and can't wait for the next episode! Great Show! We have watched this DVD together as a family countless times. It appeals to both children and parents. It is humorous and fun. This Dvd is the best kids dvd out there. this is our 3rd dvd of this product because my kids keep accidentally scratching it when they try to put it in the player. The kids can't get enough of it, I love it! My son and I love this video it's great. 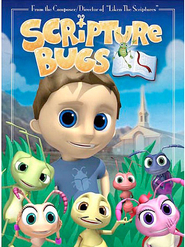 It really teaches gospel principals in an easy way for children to learn and comprehend. Children ask to see it over & over again & I saw yes because it teaches morals in a moral hazard world. The first Jr's Giants my grandchildren watched over & over & over. So I got the second. No difference with this new one -- they watched it 10 times in a row. I love something that teaches our grandchildren proper morals in this moral hazard world.